Currently I am revising my dissertation into a monograph manuscript, entitled Learning to Be Learned: Neo-Confucian Knowledge Culture in Late Imperial China. I am also involved in two editorial projects with Professor Timothy Brook. One is to publish a volume tentatively entitled Visualizing China’s Imperial Order: the Material Production of Dynastic Power based on the lecture series and symposium we organized in 2015 – 2016 at the University of Alberta Museums. 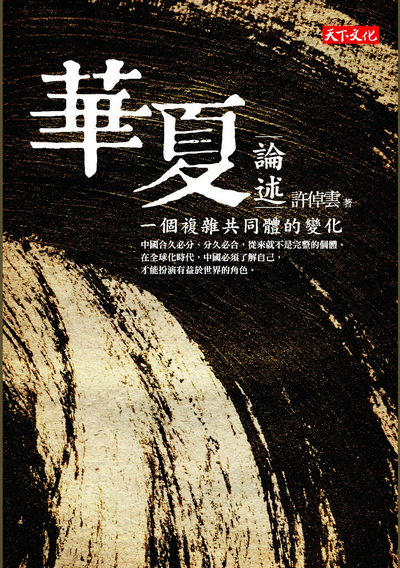 The other is to publish three volumes tentatively entitled Ming Statecraft: Chinese Agendas of Political Economy, two volumes of translations from Qiu Jun 丘濬 (1418 – 1495), The Supplement to the Explication of the Great Learning (Daxue yanyi bu 大學衍義補. 1487), and a third volume of essays on the political philosophy and administrative programs of the mid-Ming dynasty. 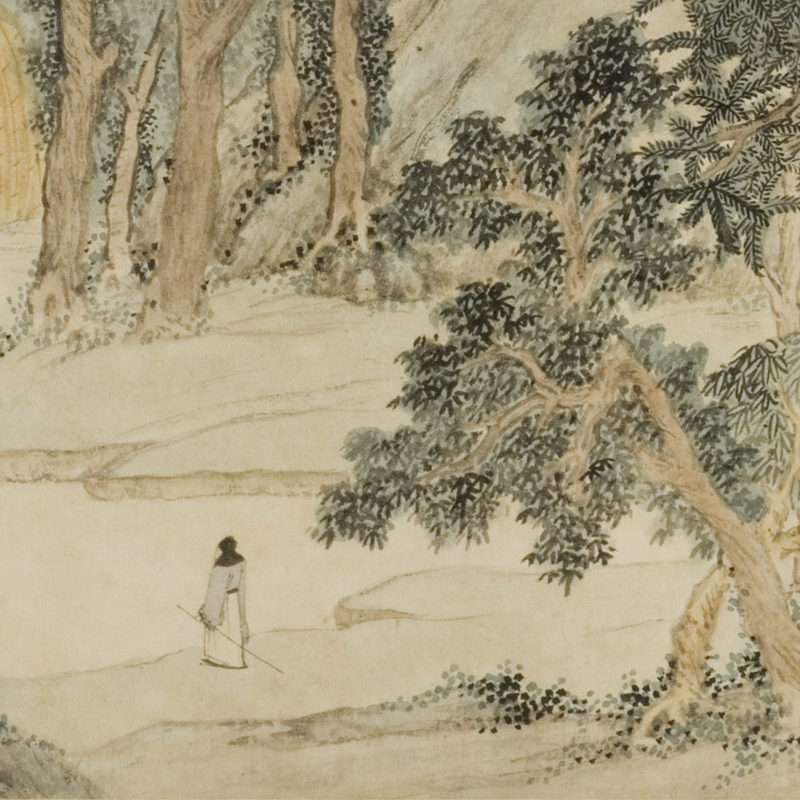 Meanwhile, I am translating, with David Luesink (Sacred Heart University), Professor Cho-yun Hsu’s (Xu Zhuoyun 許倬雲) Huaxia lunshu: yige fuza gongtongti de bianhua 華夏論述：一個複雜共同體的變化 (Taibei: Tianxia wenhua, 2015) into English. This translation is funded by the Chiang Ching-Kuo Foundation and overseen by Professor David Der-wei Wang (EALC, Harvard University).